Rome. By all means. Rome! 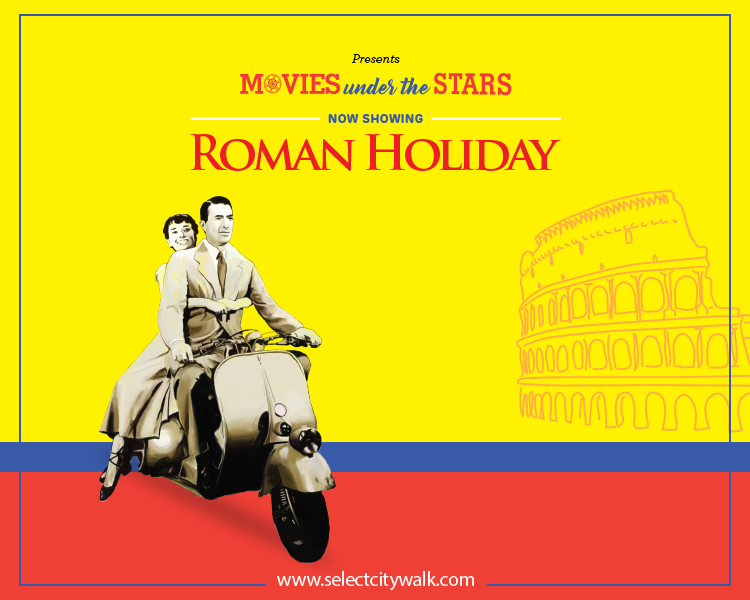 Catch the classic movie Roman Holiday at the Movies Under The Stars experience at Select CITYWALK this month! With Audrey Hepburn at her finest, the oscar winning movie is sure to sweep you off your feet as you watch the loved romedy flick under starry-spring skies! 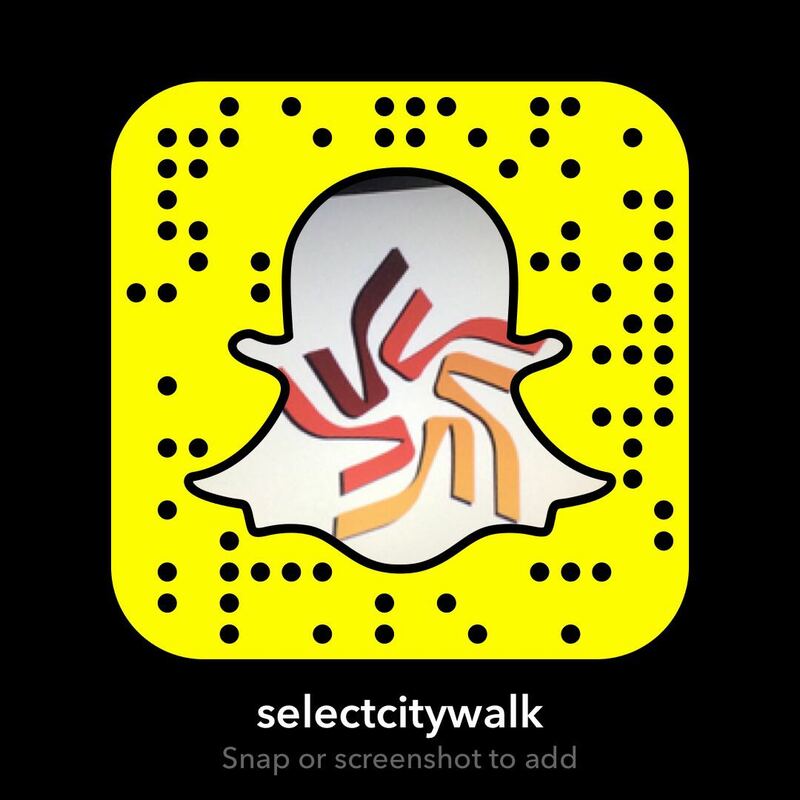 Register to experience rome and an unparalleled cinematic time!